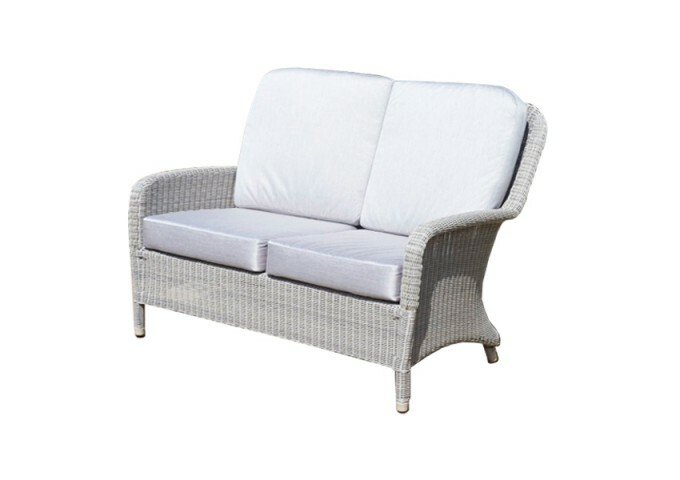 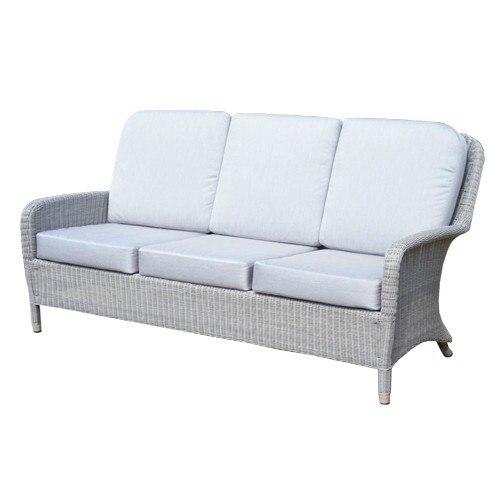 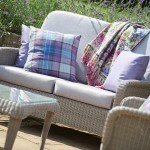 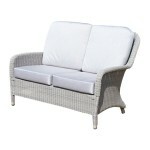 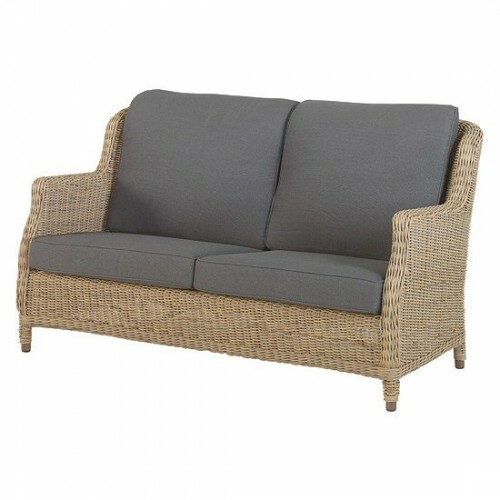 This beautiful Sofa from the Evesham range will grace any patio or house. 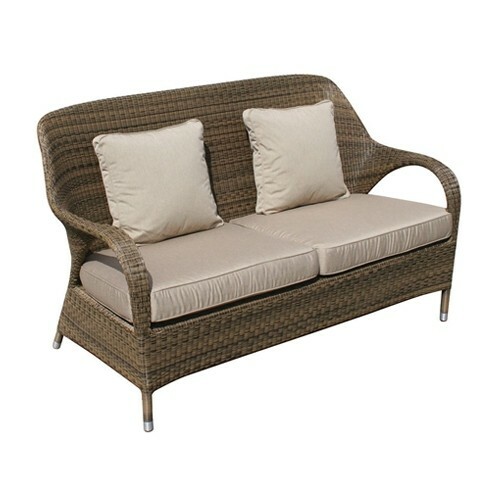 The elegant design and ergonomics makes it a joy to own and use. 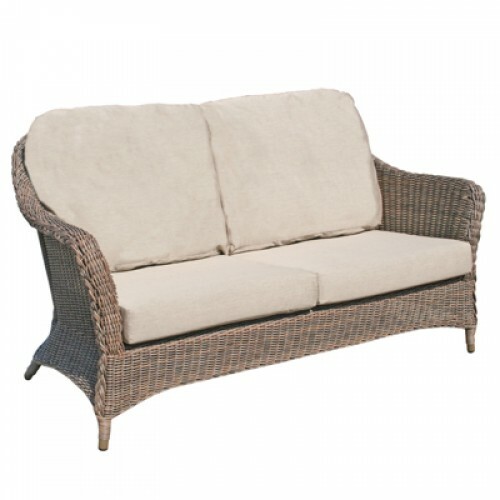 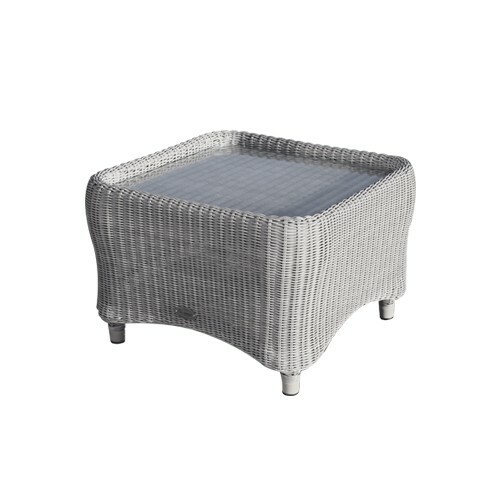 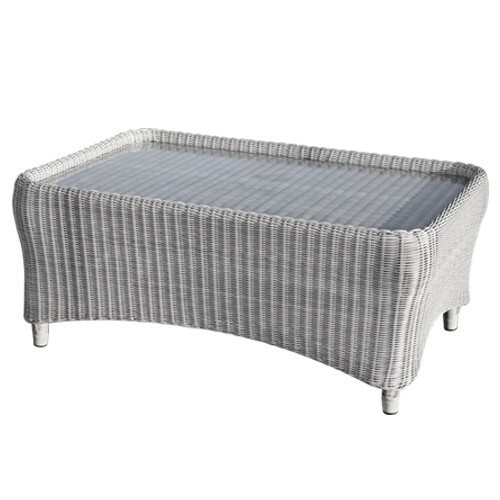 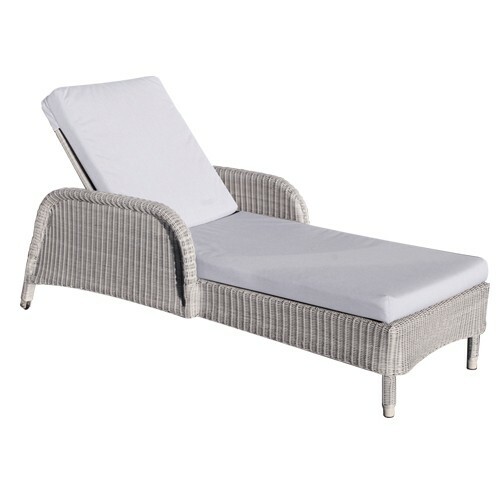 The sofa is made using the very best all weather rattan material which is carefully hand woven into a stylish piece of furniture. The sofa is supplied complete with luxury cushions that are made using a top quality acrylic fabric in an attractive platinum colour. 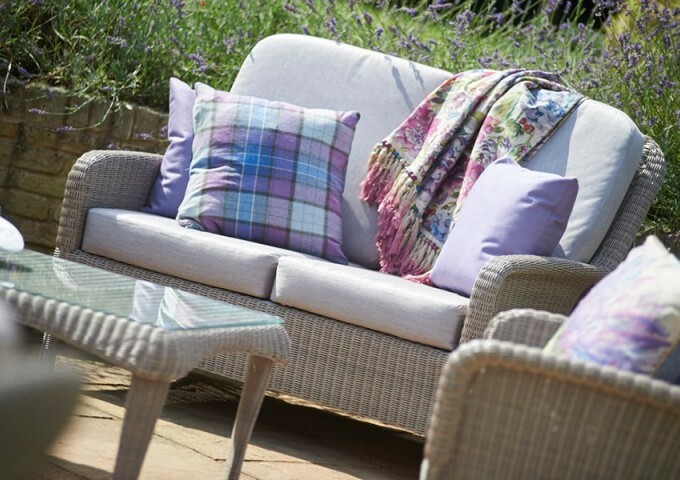 The cushions are also fully waterpoof and stain resistant, meaning that there is no need to bring them in during wet weather. 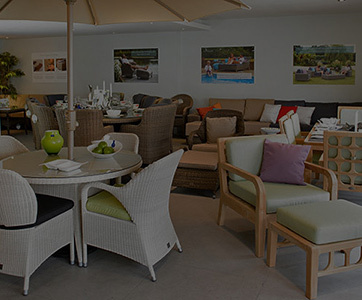 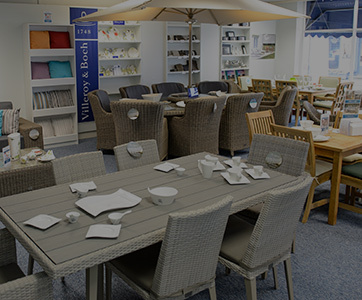 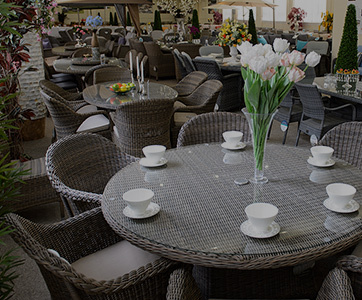 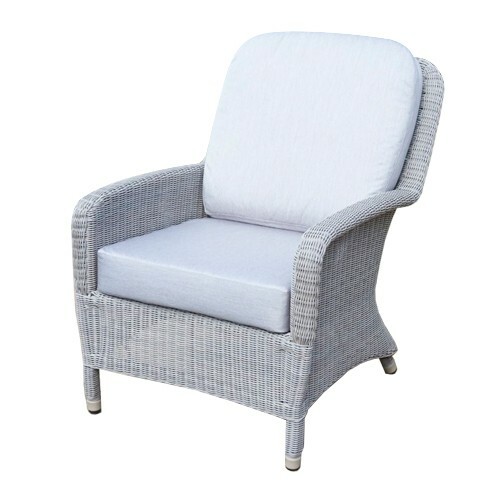 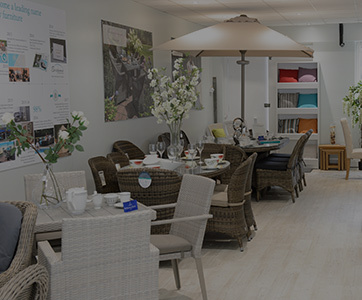 Using the highest quality 3mm round synthetic rattan weave, means that our garden furniture can be left outdoors all year round without any risk of fading, cracking or splitting. Combine this sofa with any furniture from the elegant Evesham range to create the perfect home. 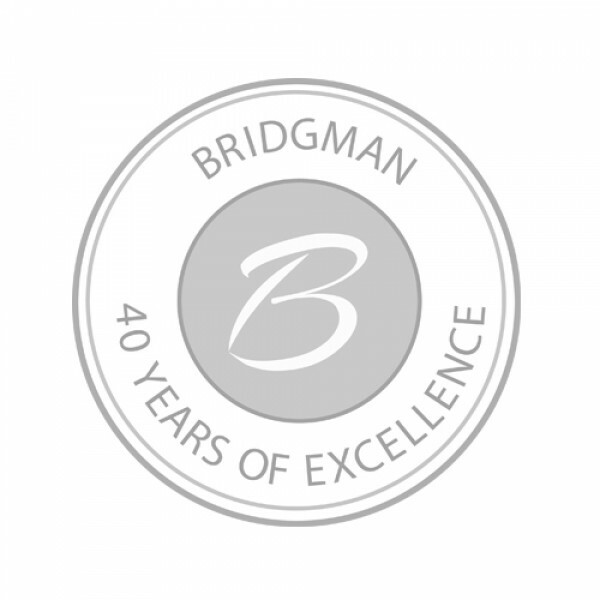  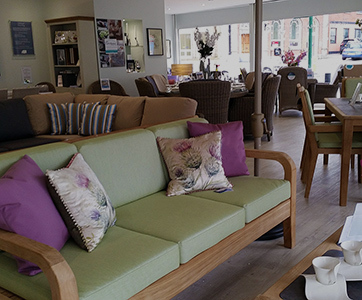 "Happy, very impressed with quality of Evesham sofas."